“ We build shows that foster creativity, science, and invention. 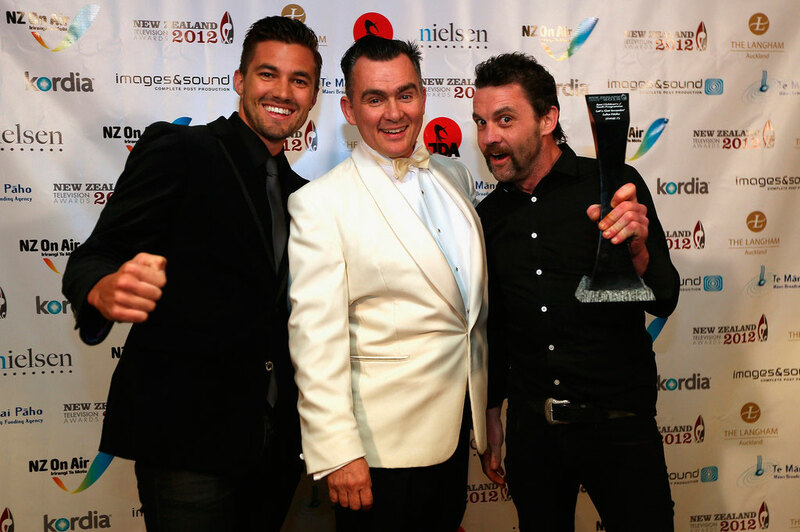 Our vision - it’s a place where amazing talents converge to produce inspiring new ideas to grow creative minds"
A recognized expert in the creative worlds of young people, Luke fundamentally believes in the power of imagination and learning by doing. After uneventful school years, recorded in a series of average school reports, Luke emerged as an artist, designer, writer, art director, creative director, animation director, producer, app developer, and inventor. 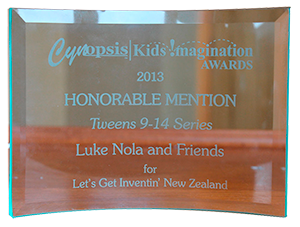 Luke Nola & Friends are proud that Let's Get Inventin' is a 42nd International Emmy® Award Nominee.